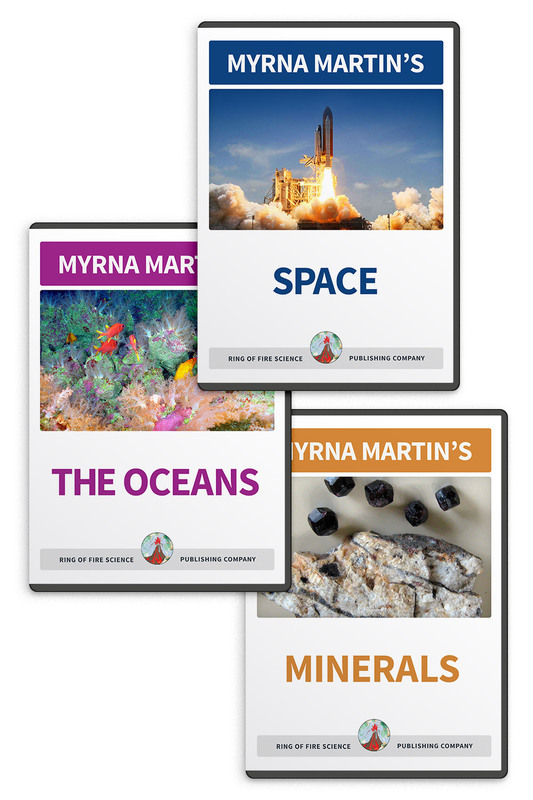 The Science Site is a fun website that offers lessons, activities and projects for students in elementary, middle school and high school. There are lots of fun science activities and experiments that appeal to students of all ages. You can follow The Science Site on facebook, twitter, pinterest and sulia by clicking on these links. Science activities include creating a nature mobile from materials gathered on a nature walk. 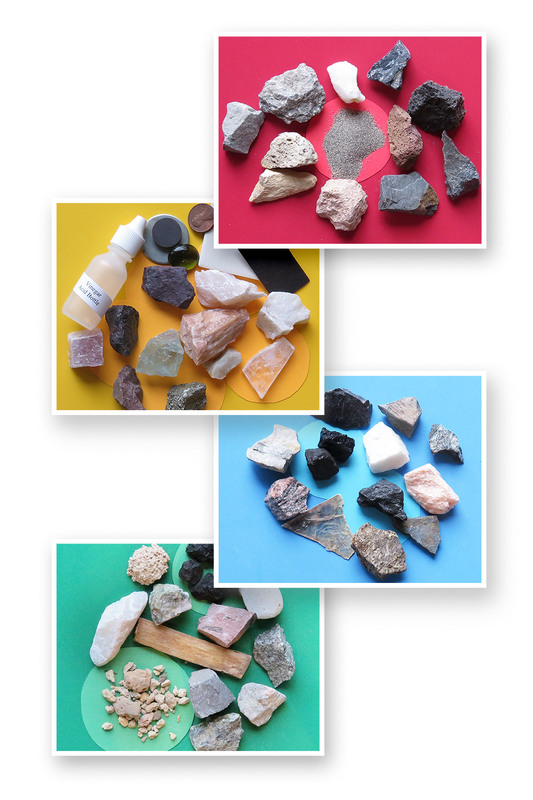 Create marshmallow crystals that show glassy, microscopic and large crystals in igneous rocks. You can also see if you can create a loop airplane that will fly over 50 feet using only a straw and construction paper. New experiments, projects and information on science fairs will be included in the future on this website. Learn interesting volcano facts that include information about super volcanoes including Yellowstone. There is also information about Iceland volcanoes that formed over the Mid Atlantic Ridge and a hot spot. More information will be added to this website in the future about pyroclastic flows, the 79 AD Vesuvius eruption that destroyed Pompeii and how lava caves form. Earthquake facts that are included on this website include information on the 1964 Alaska earthquake, moment magnitude scale, and the Richter magnitude scale. More information in the future will include The World Series Earthquake and the New Madrid earthquakes. 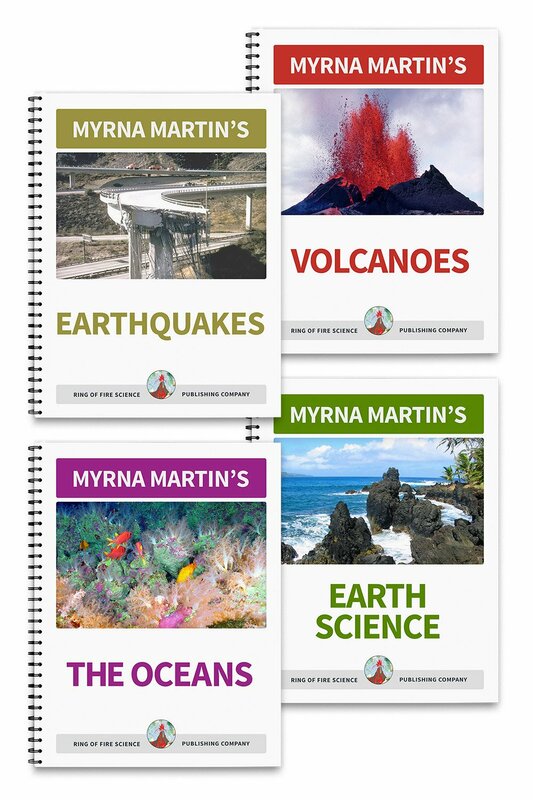 Our unit on planet Earth includes information on the lithosphere, the Earth's cores, asthenosphere and tectonic plate boundaries. In the future there will be information on the Alaska Northern Lights, layers within the Earth, crustal plates and how they move. The Oceans Facts section of our website includes information on what causes tsunamis, how ocean trenches form, submarine volcanoes that dot the ocean floors. The picture above is called the Aquarium. 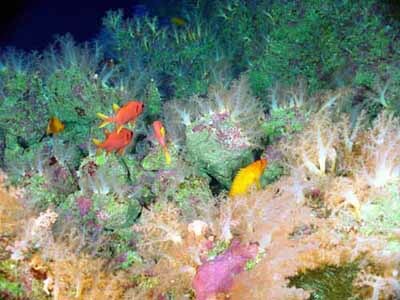 All of the marine life in the picture live at the top of a seamount deep in the Pacific Ocean near Guam. Much more will be added to this website on marine life in the future. Be sure and follow The Science Site on twitter, facebook, pinterest and sulia.